This presentation will be featured at TEKDiveUSA.2018 by Peter Buzzacott. 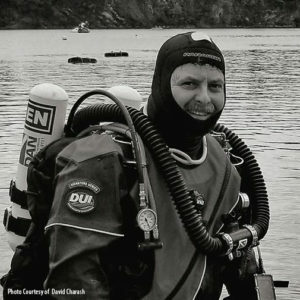 In 1979 Sheck Exley wrote “Blueprint for Survival” in which he used revised reports of cave diving fatalities to highlight common hazards the divers of that era faced when diving in caves. Since then the number of deaths each year in US caves has fallen steadily, and we appear to have come a long way in terms of safety. But, every death is a tragedy and work must continue to make cave diving even incrementally safer. 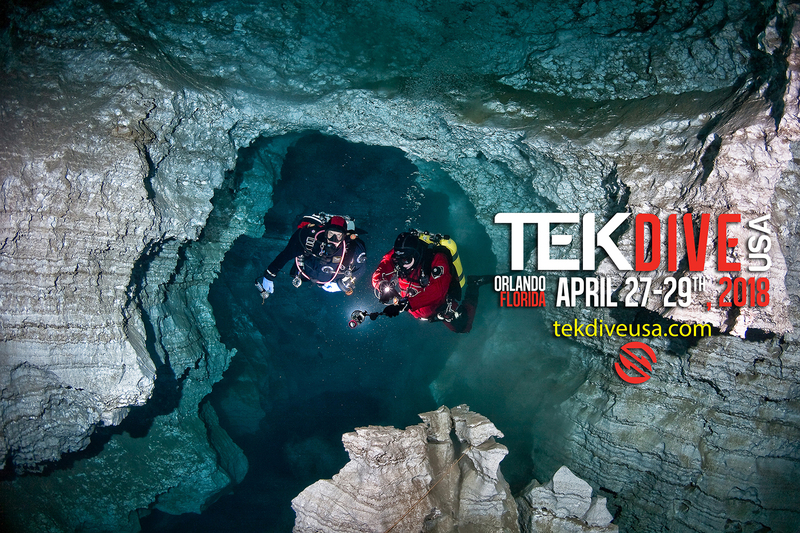 This presentation will cover the history of cave diving fatality monitoring and prevention, a description of the current status and consider potential initiatives for the future.